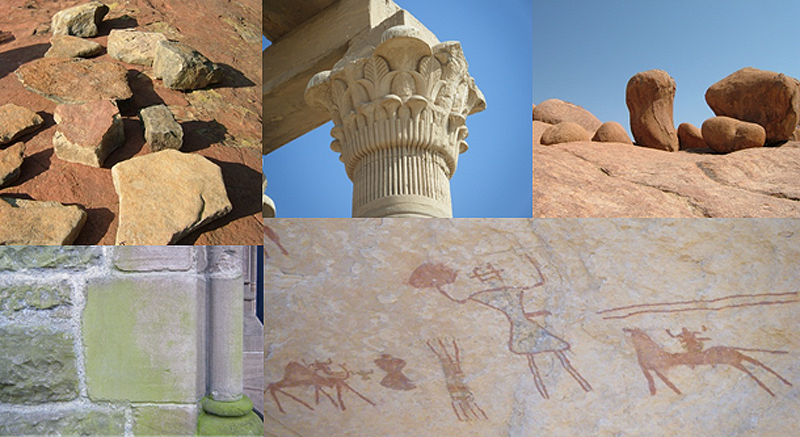 The Rock Breakdown laboratory provides a focus for research on weathering and rock breakdown in natural environments, as well as on the deterioration of building stones in cultural settings. We have a well-equipped laboratory, an excellent array of field equipment, and a dedicated test wall site at Wytham Woods. Located in the School of Geography and the Environment we work with a wide range of scientists and others interested in how rocks and building stones break down and decay. Current and recent funders of our research include EPSRC, AHRC, NASA, English Heritage, The Leverhulme Trust, Esmée Fairbairn Foundation, and Proceq. We are always interested in new collaborations and in encouraging more students to work with us and use our facilities.